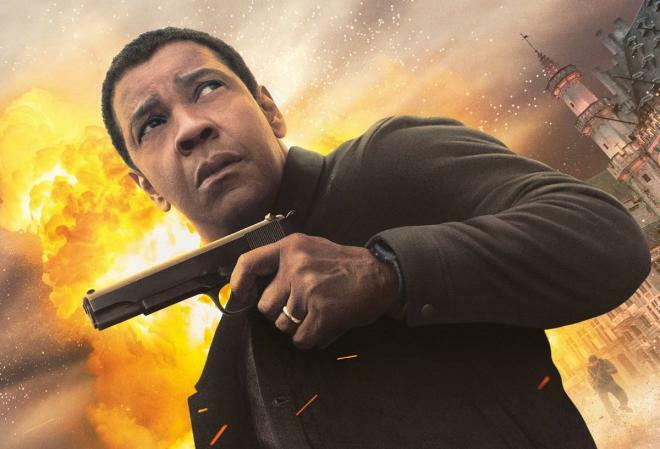 Denzel Washington returns to 4K when Antoine Fuqua's action sequel comes to home video in December. 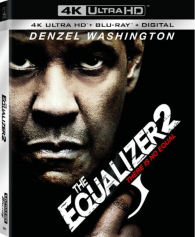 In an early an announcement to retailers, Sony says The Equalizer 2 will be available on 4K Ultra HD Blu-ray and Blu-ray on December 11. 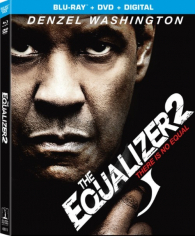 You can find the latest specs for The Equalizer 2 linked from our 4K and Blu-ray Release Schedules, where it is indexed under December 11.